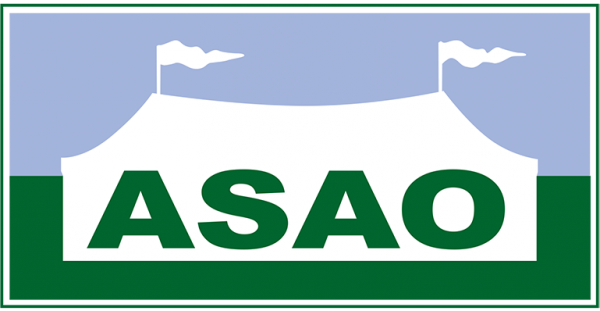 We are thrilled to have Jessie May as the South Gloucestershire Show Nominated Charity for 2018! 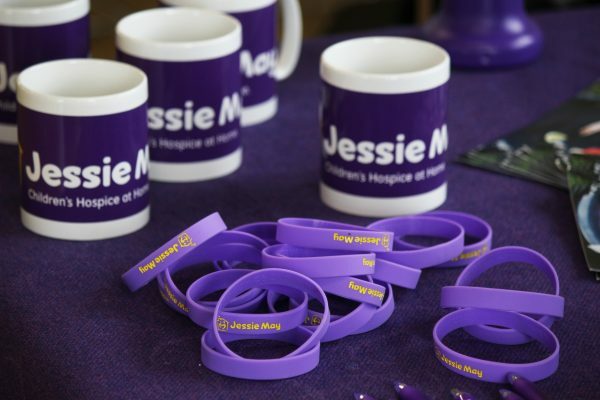 Jessie May will be joining us at the Showground next weekend to raise awareness of their children’s hospice at home charity, and share stories of the amazing work their nurses are doing locally in the homes of terminally ill children. Jessie May nurses support life limited children and their families through vital respite care, emotional support, end of life care, and bereavement support alongside family events that help create treasured memories. We are delighted to be supporting Jessie May and including our brand new VIP area, this year we will be doing our absolute upmost to raise money which will support more families in need. Come and say hello to Jessie May at the Show! They’ll be greeting visitors at their stand, and hosting their very own Teddy Bear’s Picnic, featuring a particularly giant cuddly bear! They’ll also have a Kangaroo Hunt set up around the Showground for all to enjoy. So crack the clues, and hop, skip and jump to find all the skippies! Be sure to browse their pre-loved stall and if you’re feeling lucky enter their raffle – they have some really exciting prizes up for grabs! 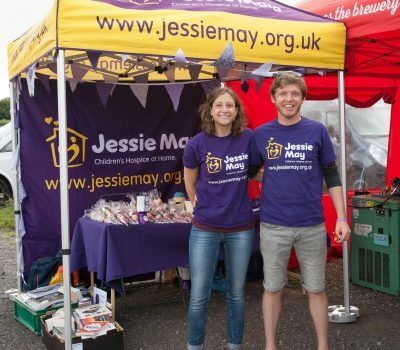 So look out – you’ll also see the Jessie May team in purple t-shirts across the Showground with collection tins across the weekend – show your support and help us to raise as much as possible for this amazing charity!